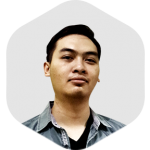 This article is written by our resident web analyst and developer, Tony Sanjaya who hails from Surabaya, Indonesia. In the past, the man has confessed that he is more comfortable talking with machines instead of human beings and prefers listening instead of note-taking. A combination of traits that doesn’t sound very people-oriented, but at Stampede, people change. This is the story of a developer that blossomed into an awesome project lead. Before joining Stampede, I found that communicating with my ex-coworkers wasn’t so intense although we were all in the same office. If you weren’t the extroverted type, this sort of environment was pretty normal and I’m sure others could relate to this. When I joined Stampede however, a large shift occurred. As you might already know, Stampede is a remote agency with team members working from different places across the globe, so one would think that communications would be much less than your standard office. What I learned was that Stampede had a very active style of communication and coordination with the team was very tight. Our daily stand-up ‘Blitz’ meetings is just like warlords preparing for a strategy to stampede the enemy’s line (Wait, maybe this is why this company called Stampede). To be honest, I had some trouble keeping up with the pace at the beginning but soon learned how the herd ran. While minor chatting happens throughout the day, our daily ‘Blitz’ meetings and weekly sharing session, ‘Happy Things’ make up the majority of our tight communication. It took me around two months to get comfortable with this sort of tension. I survived. Back in 2016, we lost our project manager. Despite transition and hiring efforts, we just couldn’t find a new project manager with the right fit, let alone remote. Turning a near-disaster into an opportunity, we decided to experiment. We asked “Instead of having one project manager, can we distribute this role to many people? And instead of managers, can we become leaders?”. Being a project lead means that you have to manage the team associated with the project, and deliver the project to the client on time and make sure everything signs off. You would have to be the bridge which connects the client and the team. The first project which I got to lead was a brand called Big Film. The client had worked with Stampede before and good relations were already established. This knowledge pressured me. I thought to myself, what if I messed this project up? I would end up disappointing the client and my team. Luckily however, the project scoped wasn’t that large and only had two people on board; me as the developer and Shaza our founder, as the lead designer. It was a weird feeling giving directions to my own boss. It was a weird feeling giving directions to my own boss. Talk to team. As I mentioned before, to lead a project well, you need to deliver the project on time. To do so, I needed to get in contact with the team about each task’s status every day. At first I felt like I was being annoying, but I gradually got used to it and understood that it was my job to do so. Talk to client. As a project lead you are the bridge that connects the client to the team. This task was a bit daunting to me at the beginning as I had to compose messages to the client to request and update the project’s status. I was worried that tone used in the message was wrong. Luckily, Zana helped me out with this. During my transition from a full-time developer to a developer with project leading responsibilities, I realised that the challenges and problems that came with the project could be solved by communicating it with the team. In the past, I would only see it from a developer’s perspective but now that I front the client and also work with more team members, I have a bigger picture of how the project runs. So now I have modified my workflow. When I sign into work, I will spare 30 minutes of my time to check the status of the projects under me. 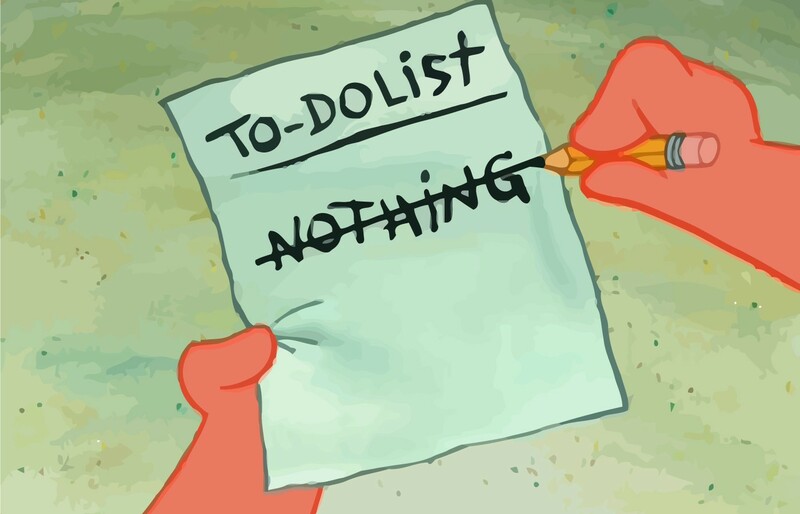 From there, I will create a to-do list based on my observation from before. I find that my workflow is a lot more organised this way. At least I know what needs to be done. To my fellow developers out there. If you find yourself in charge of a project, know that communication is very important. If you work it out with the team, every problem can be resolved efficiently with no need for double-work. Trust me you will not regret it. He is highly inquisitive, a quick learner and always ready to take on new challenges. A family man - in his free time, he spends time with his lovely wife and daughter. A huge anime fan too.